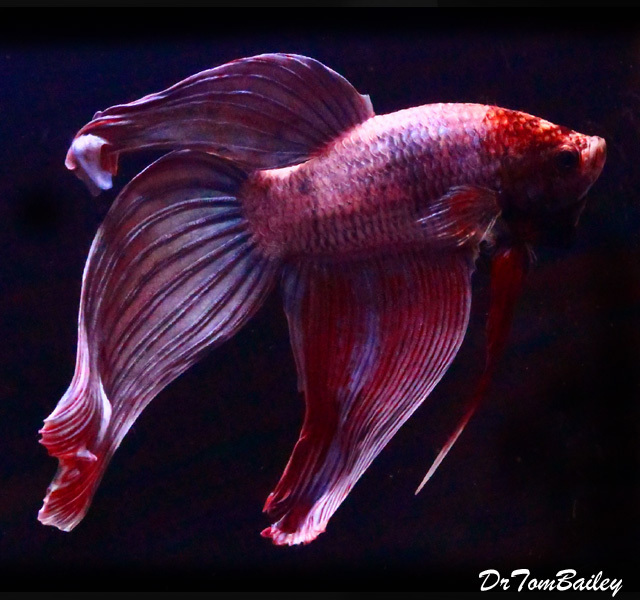 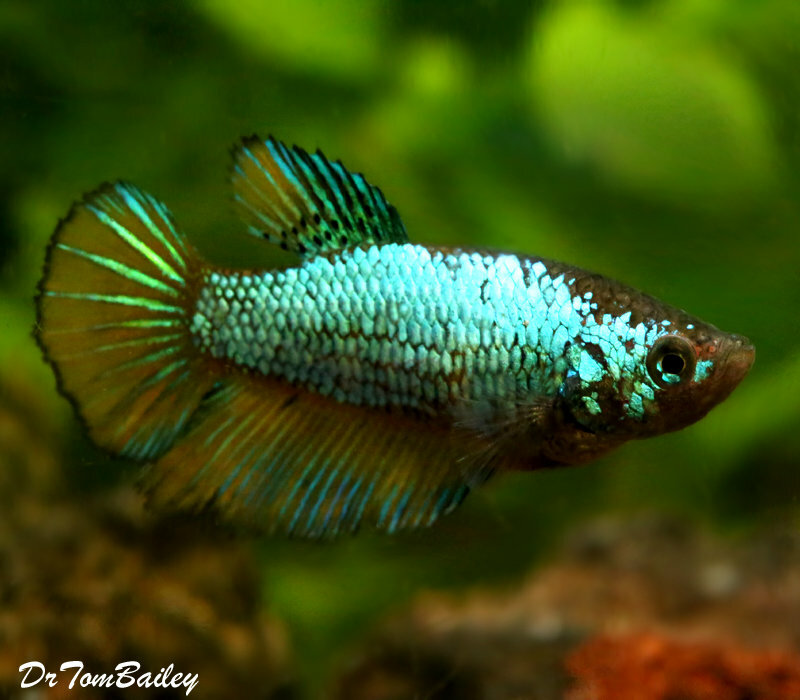 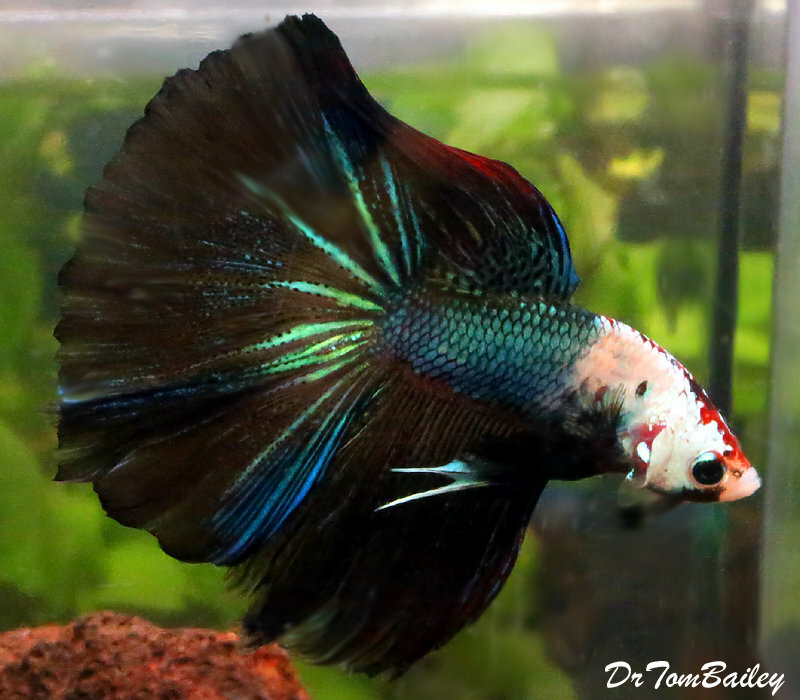 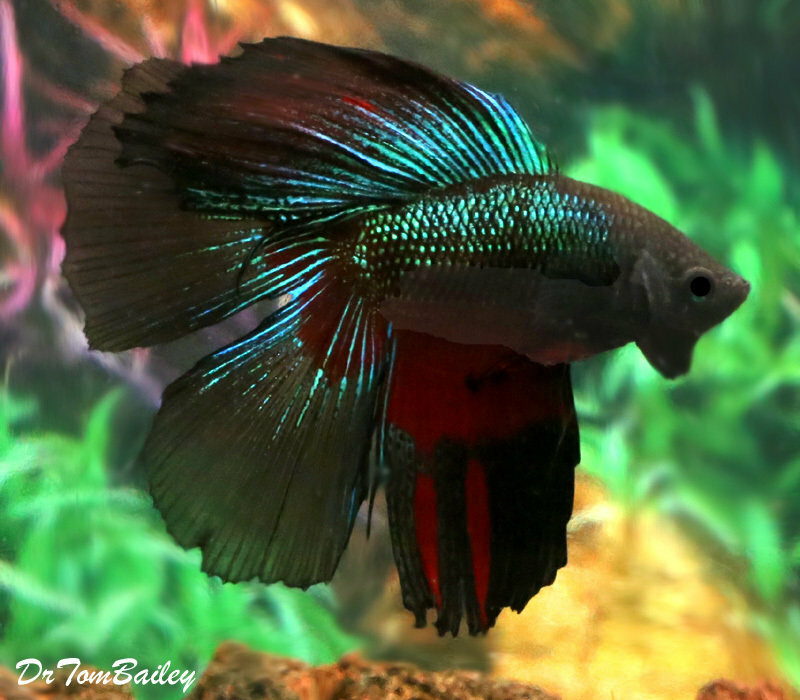 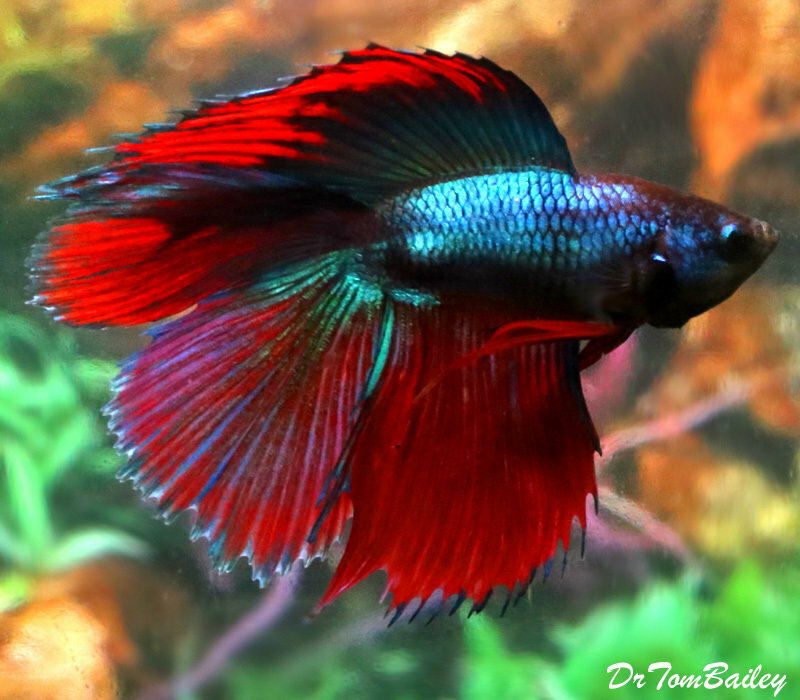 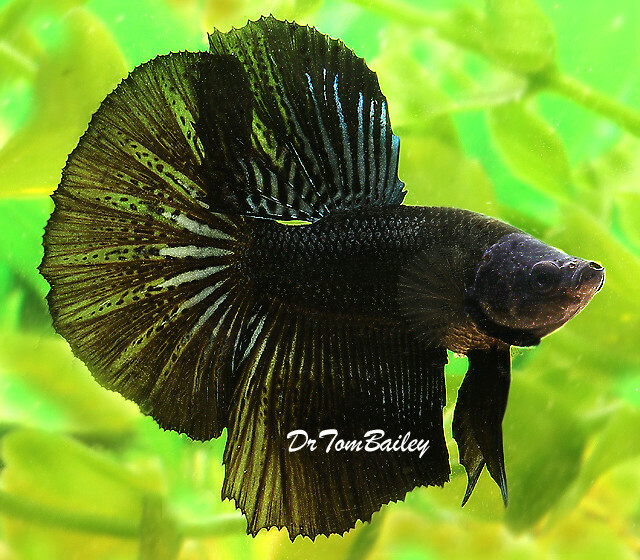 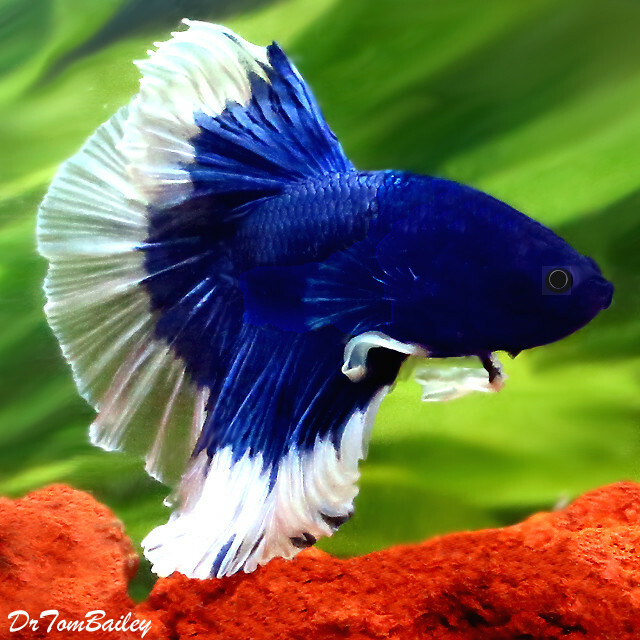 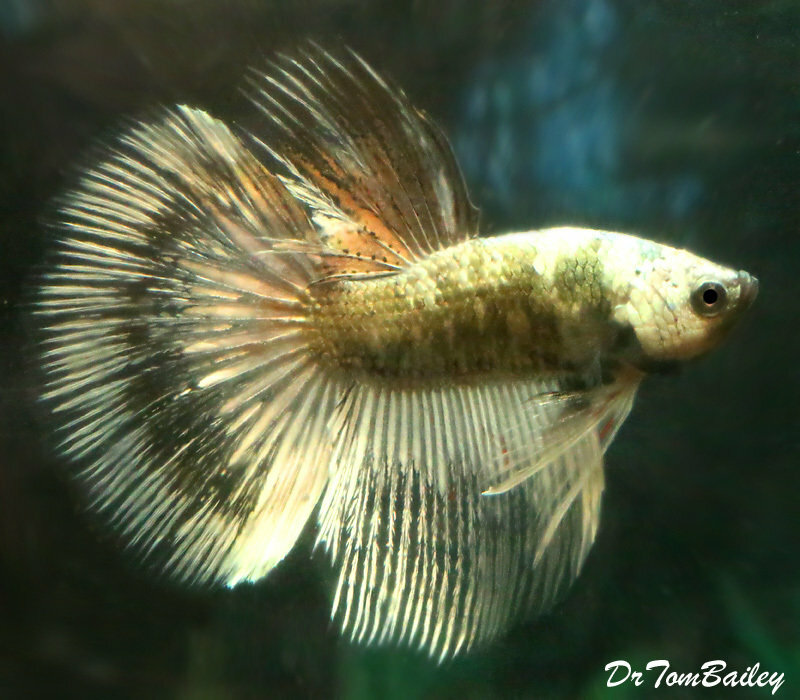 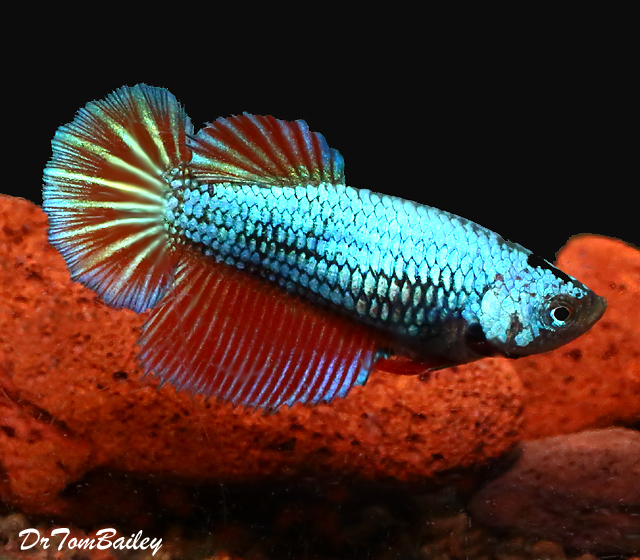 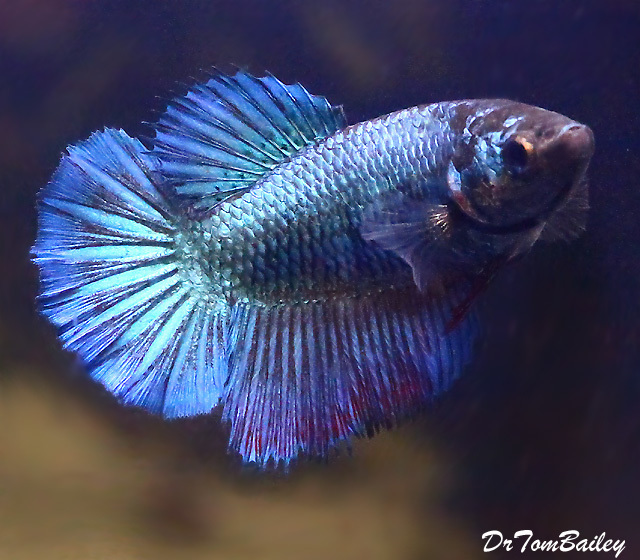 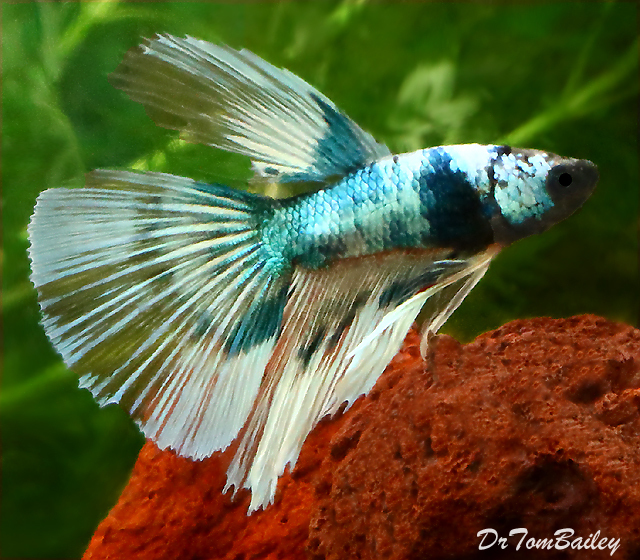 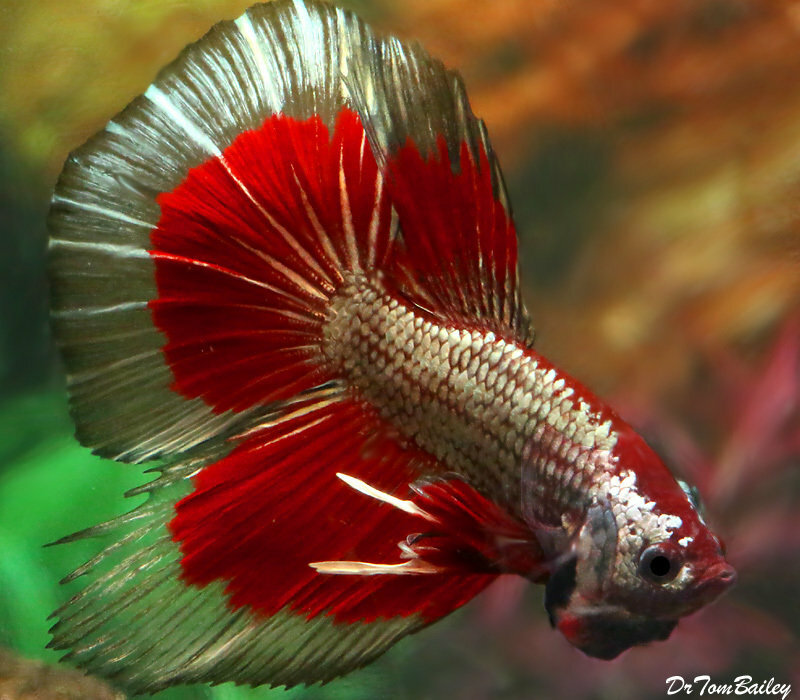 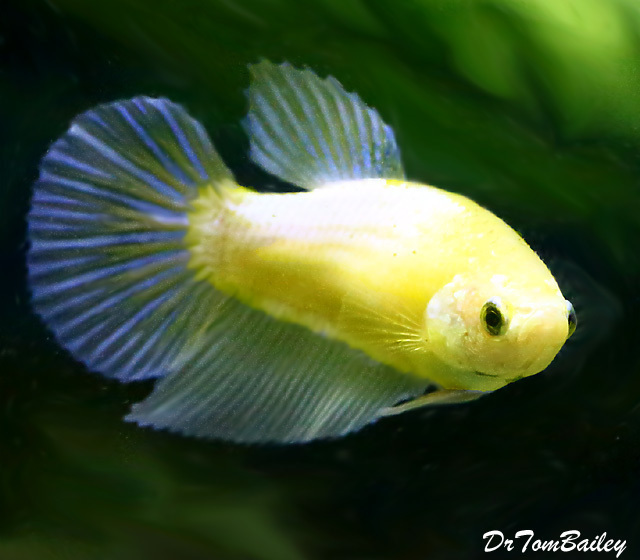 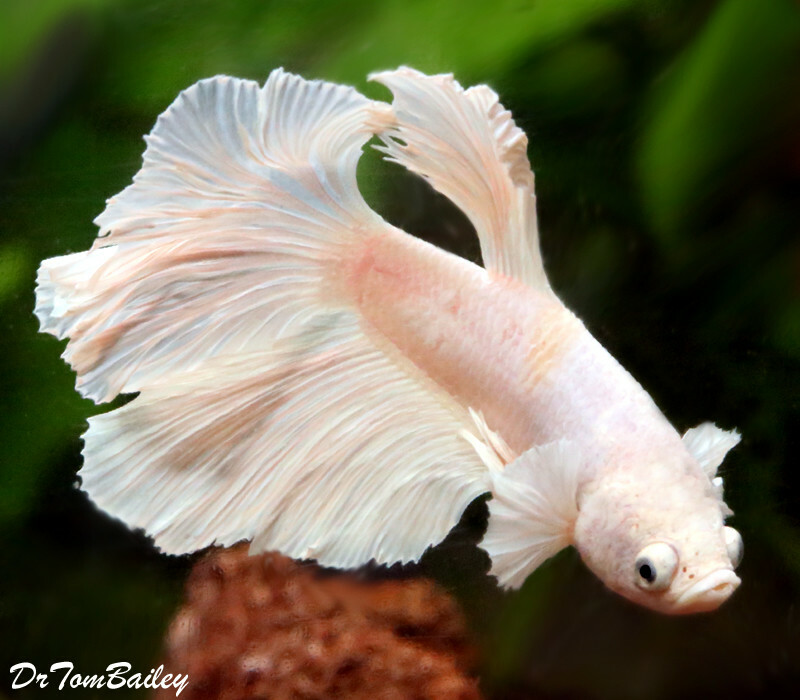 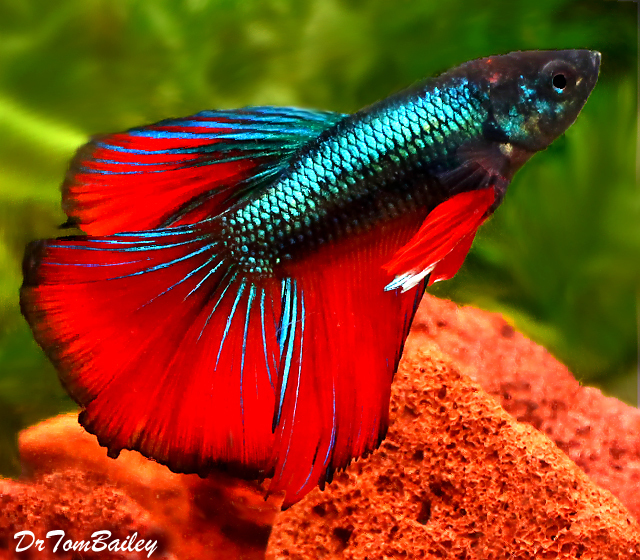 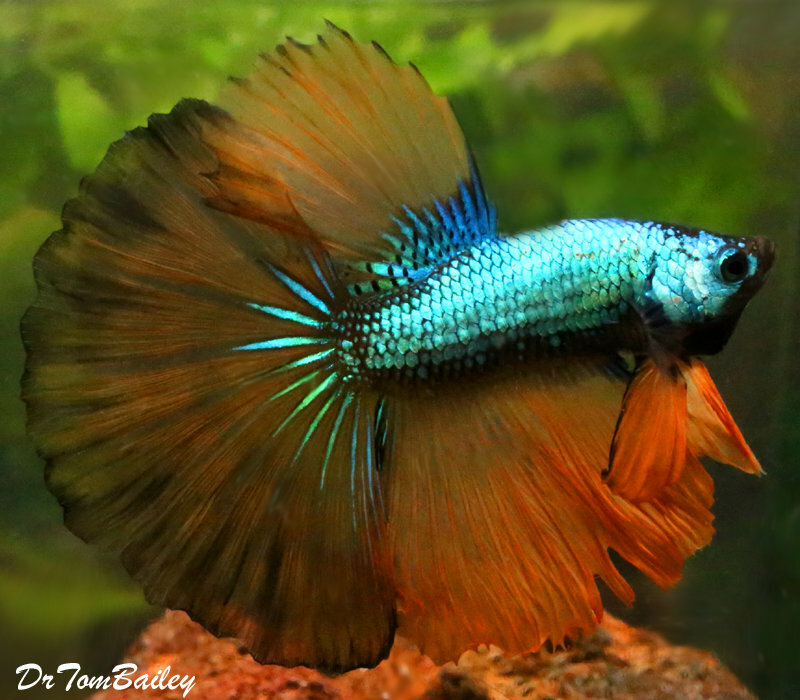 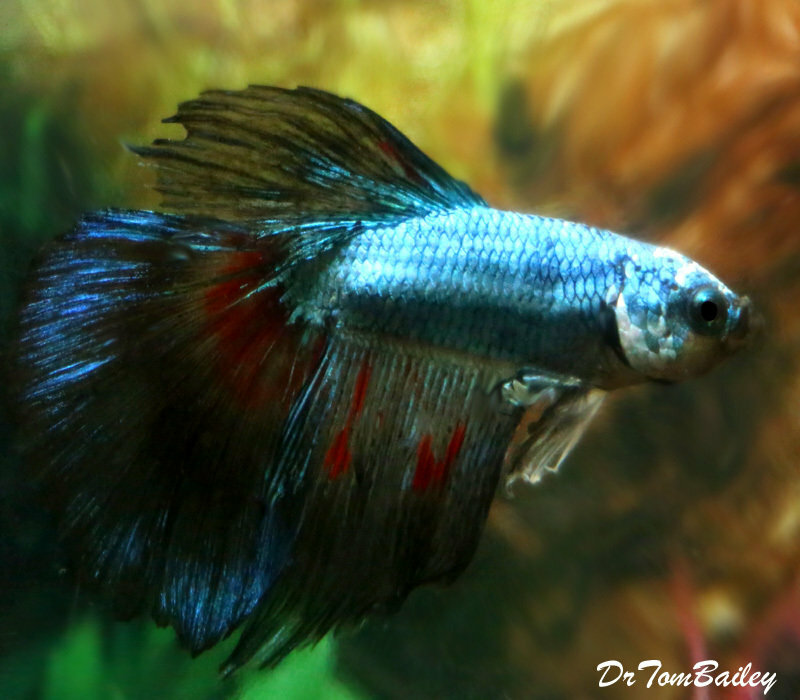 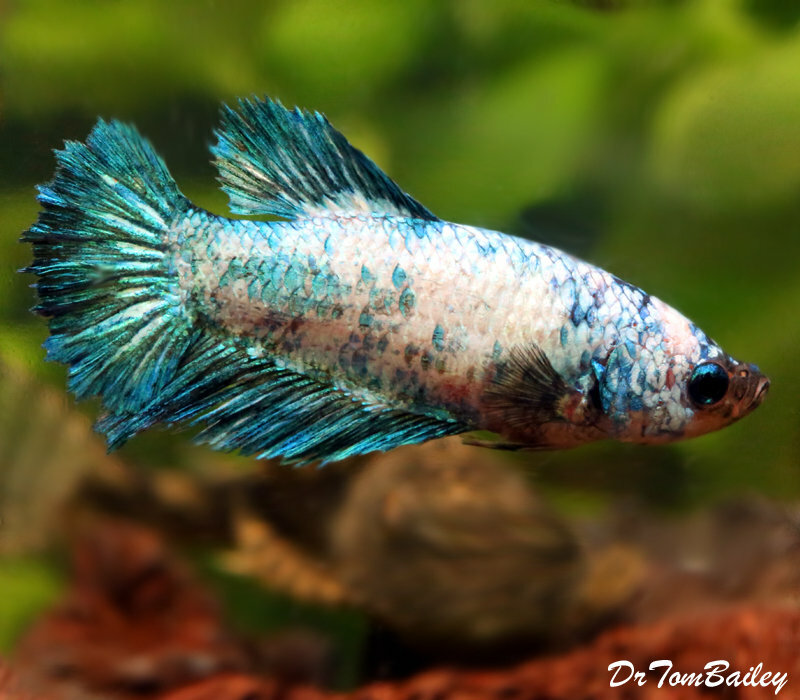 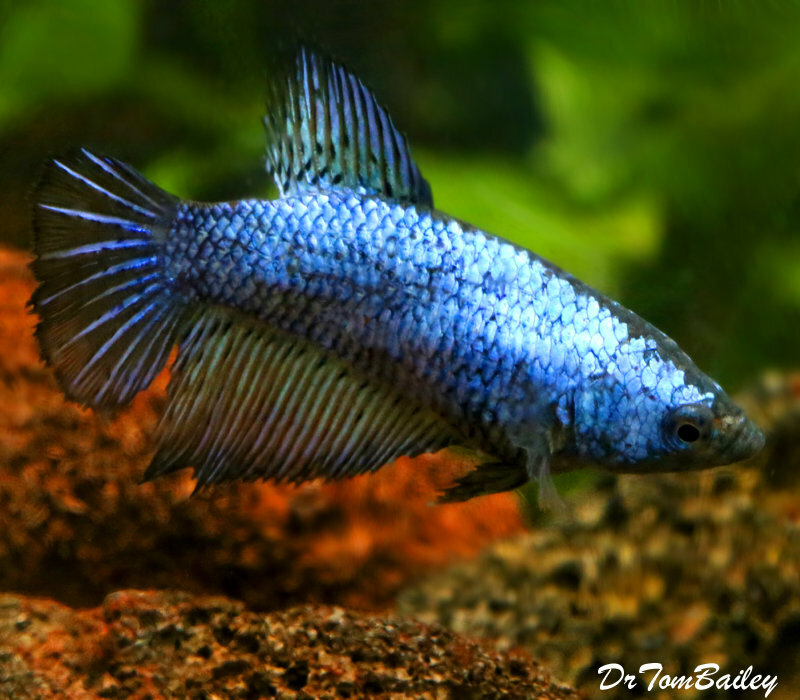 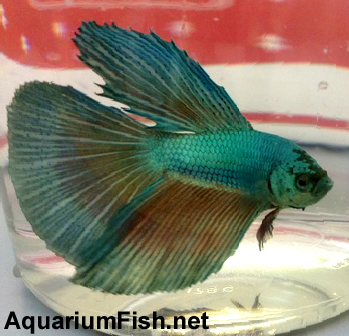 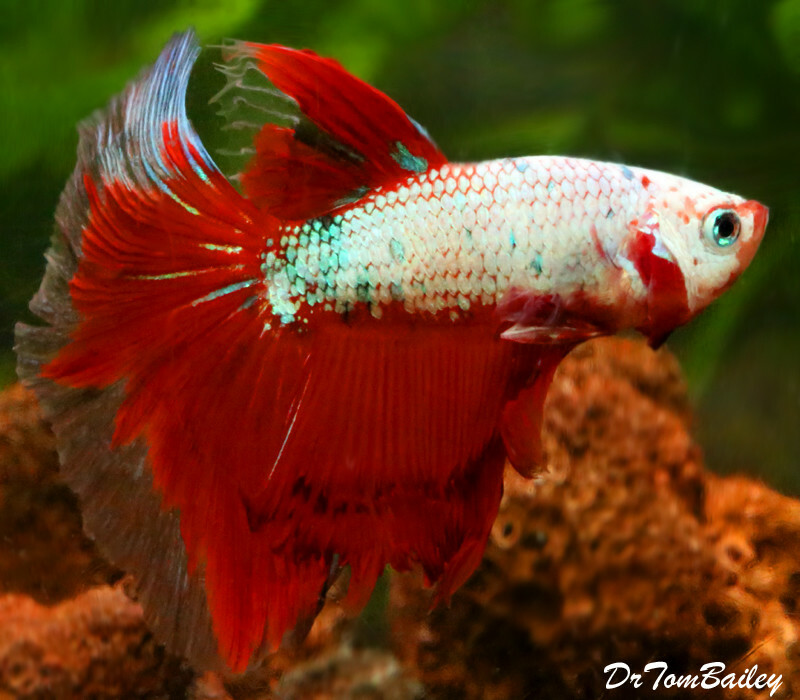 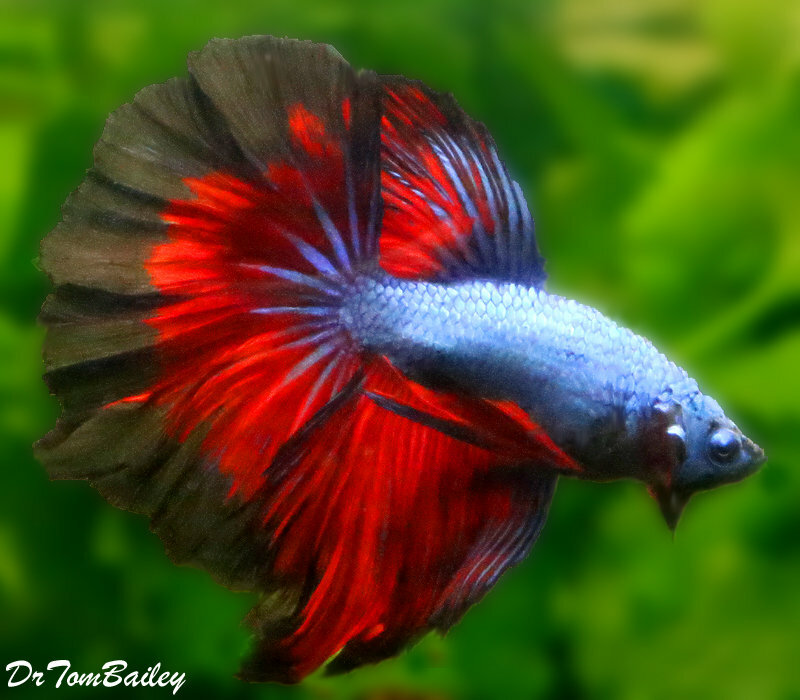 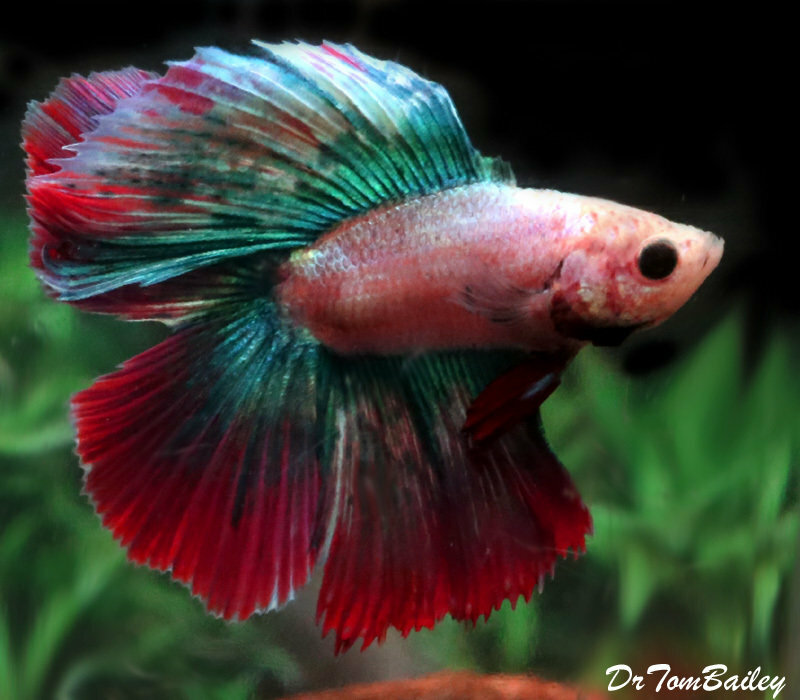 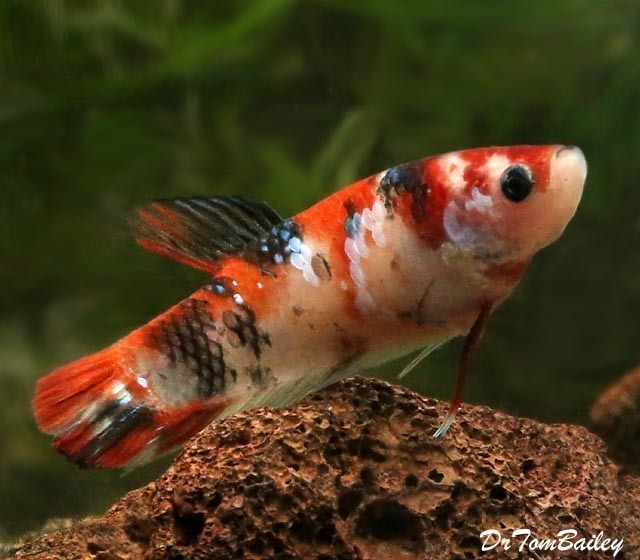 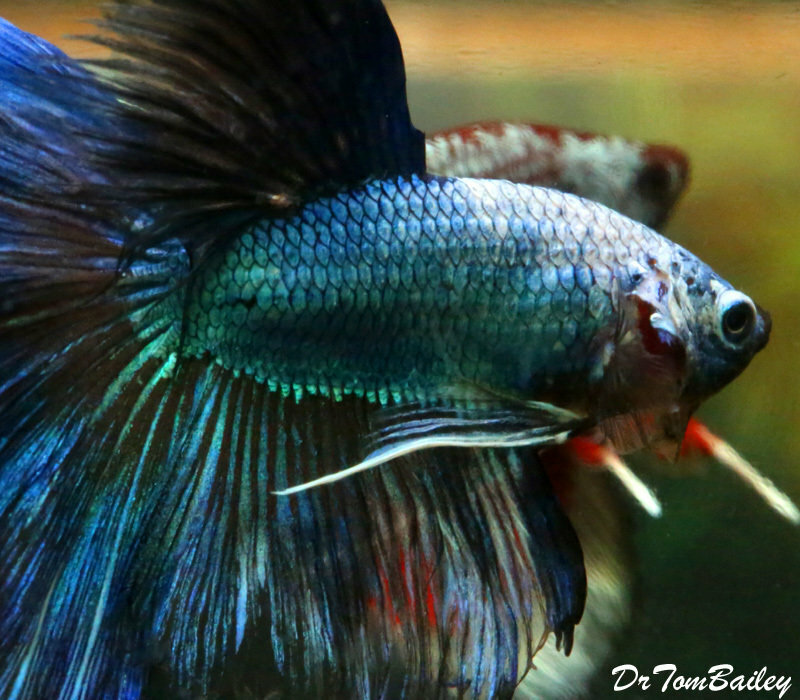 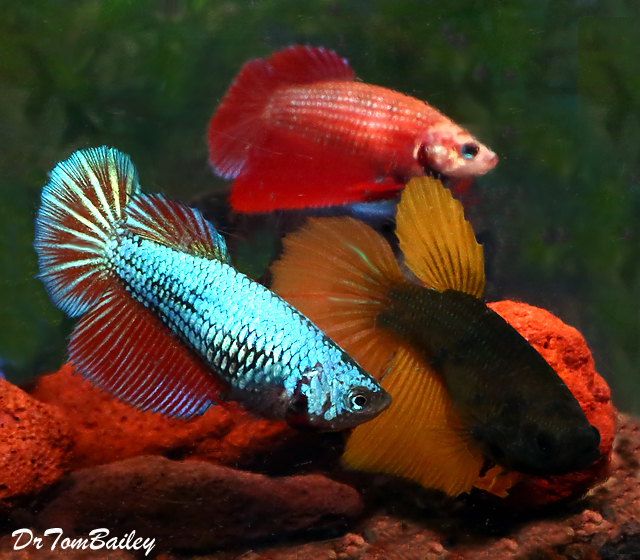 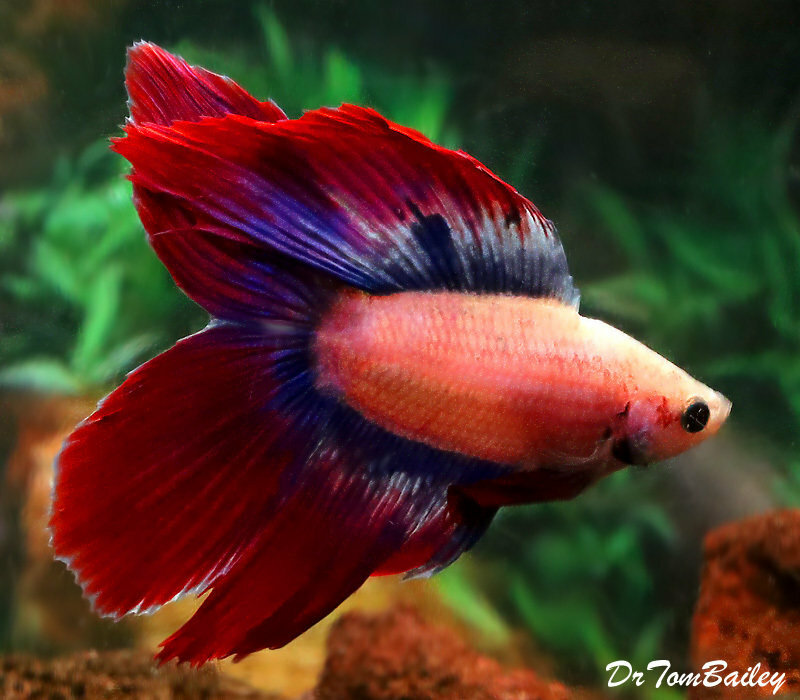 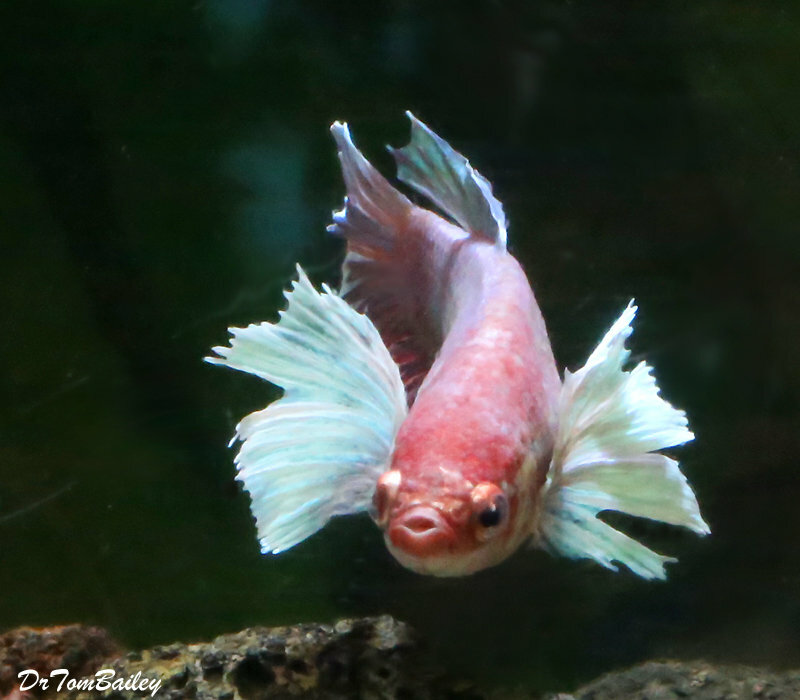 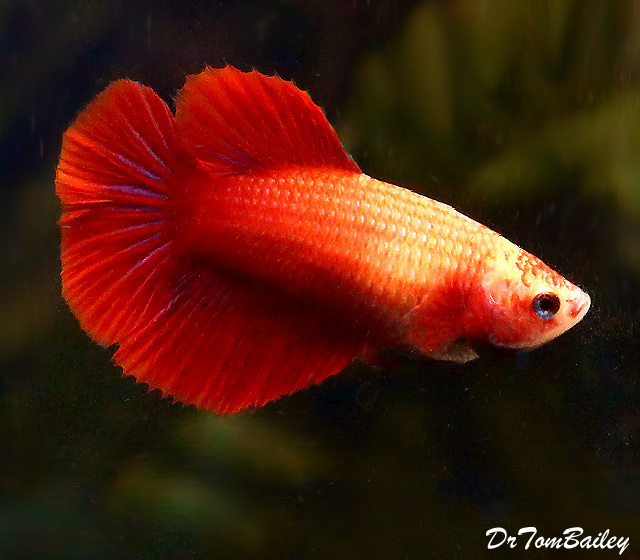 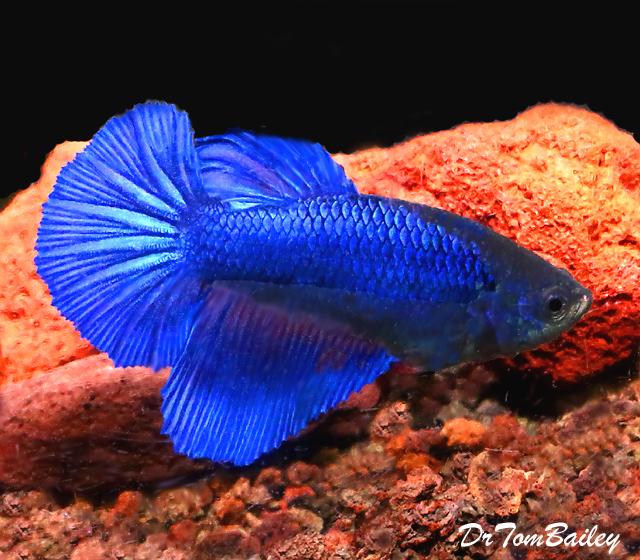 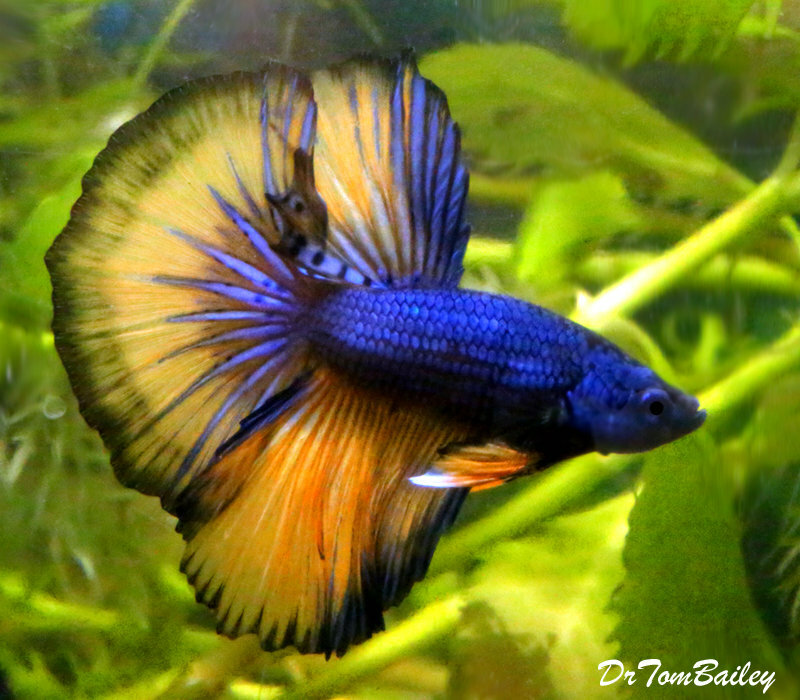 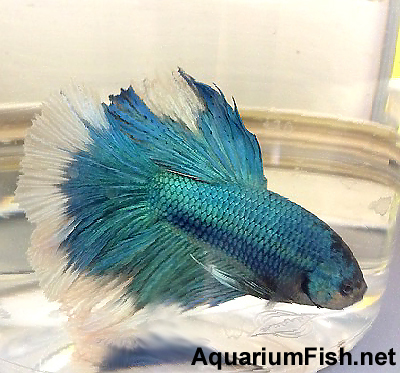 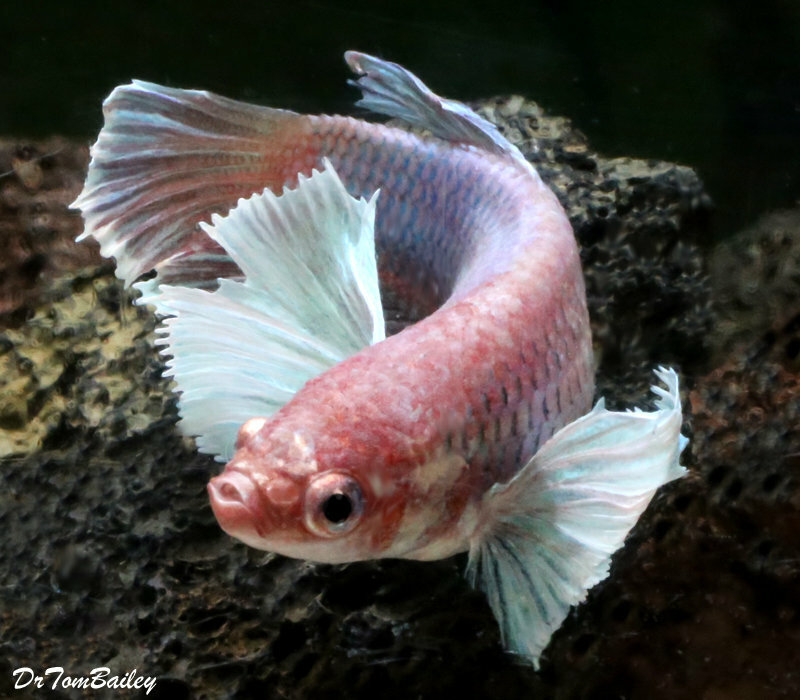 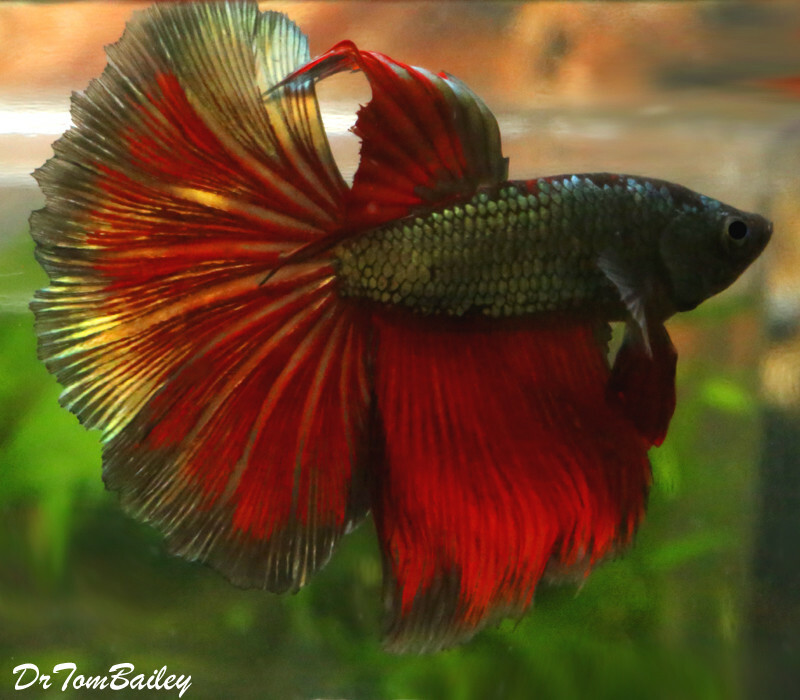 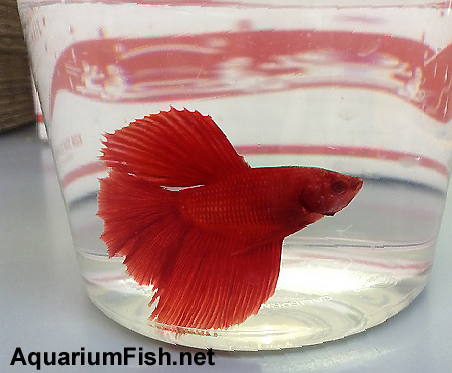 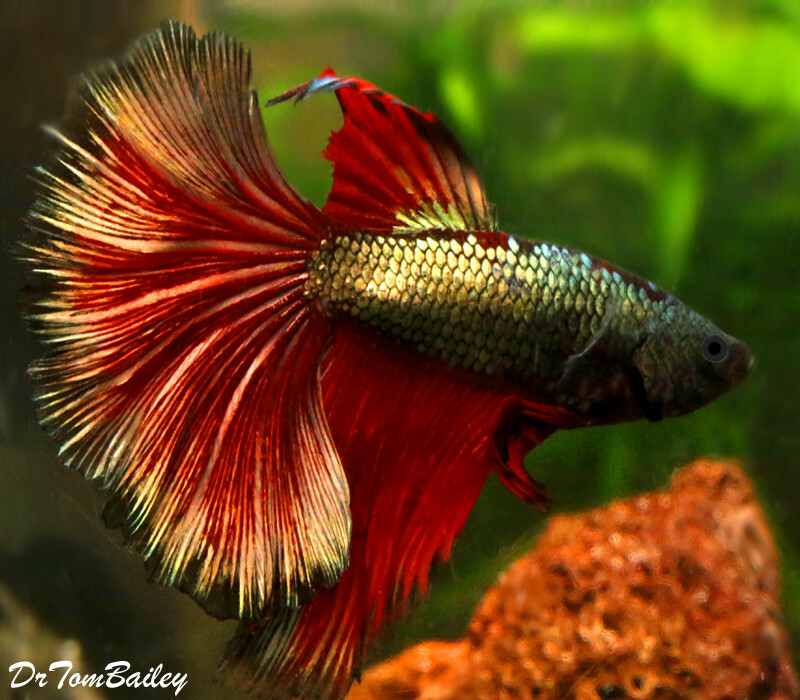 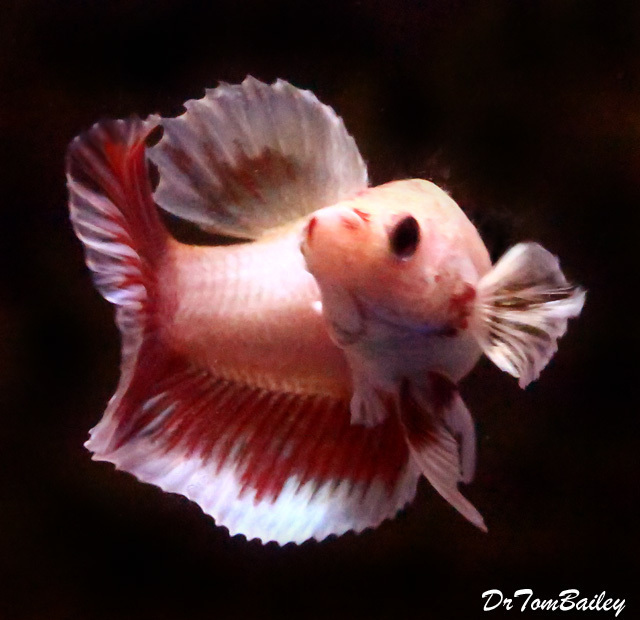 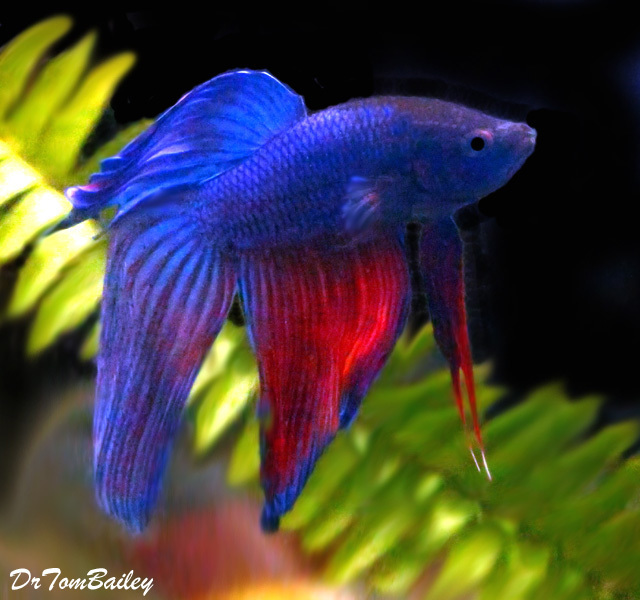 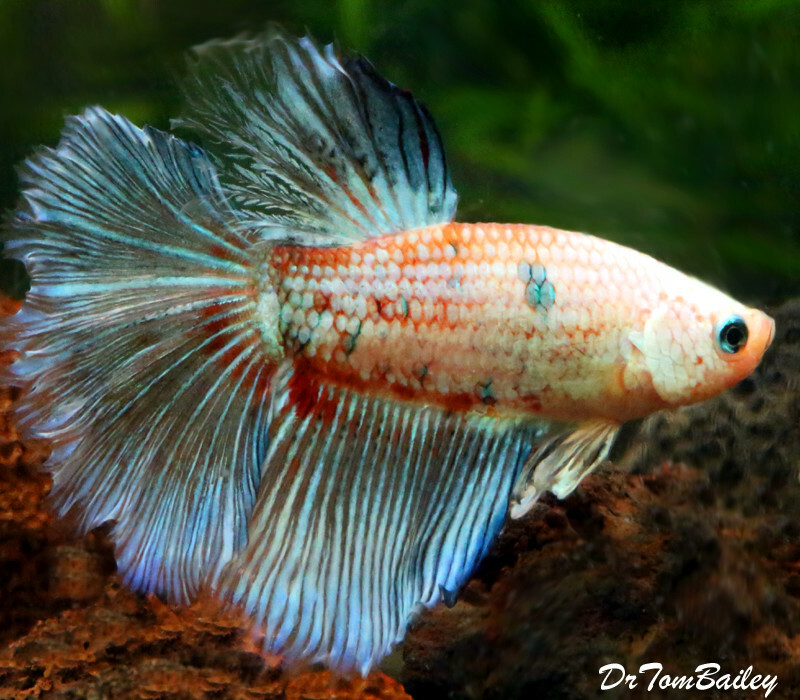 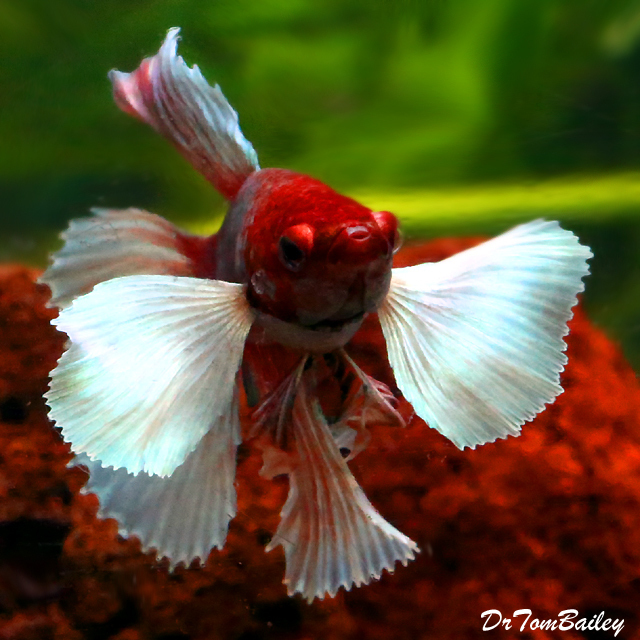 Halfmoon Bettas have tails that when fully spread are said to have the shape of one-half of the moon. 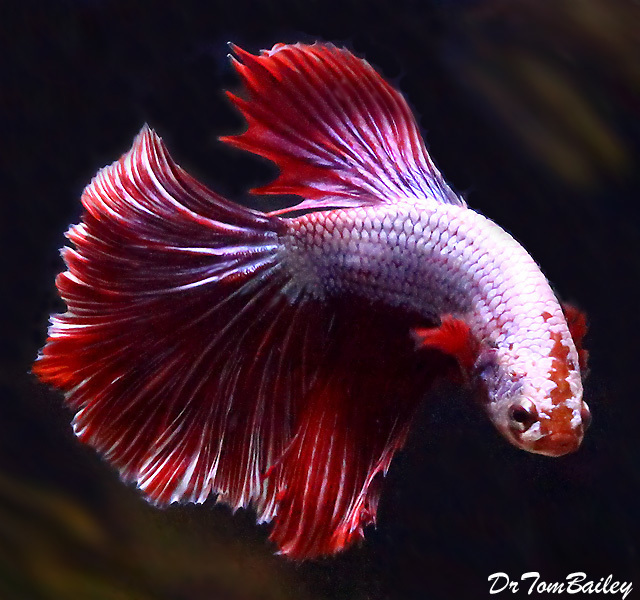 I dunno about that, but they have big tails that are very nice. 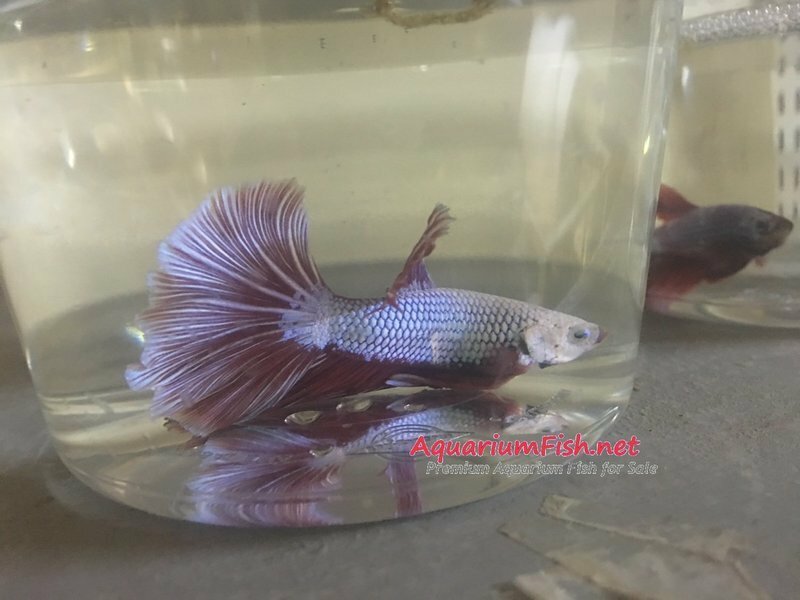 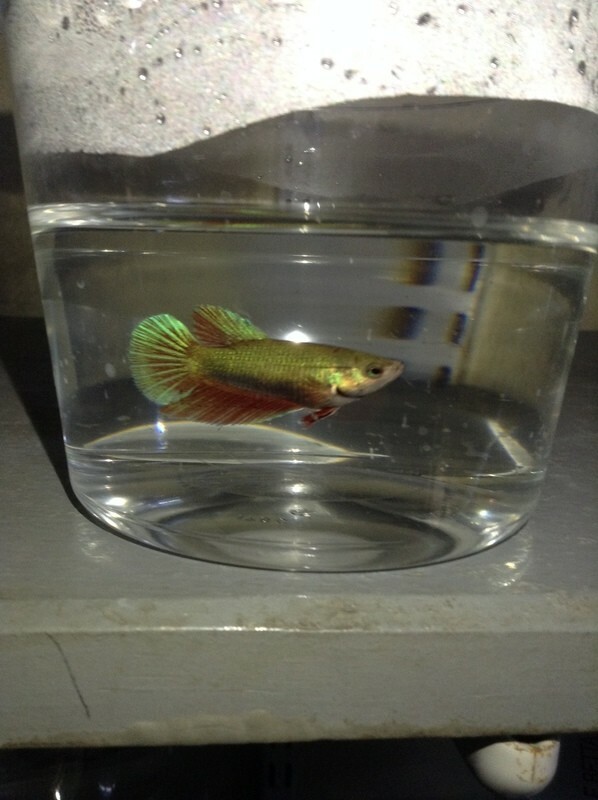 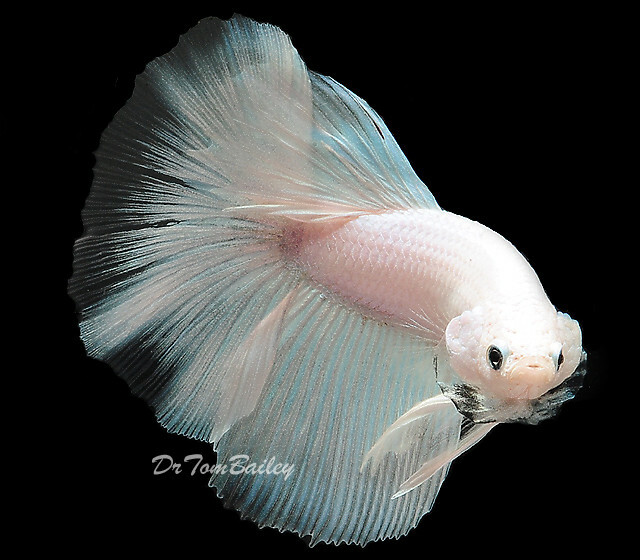 Premium Show Butterfly Halfmoon Male Betta 1.5-2"
Premium Butterfly Halfmoon Male Betta 2.5-3"
Premium Show Rose Petal Unique Halfmoon Male Betta 2.5-3"
Premium WYSIWYG Show Rose Petal Unique Halfmoon Male Betta 2.5-3"